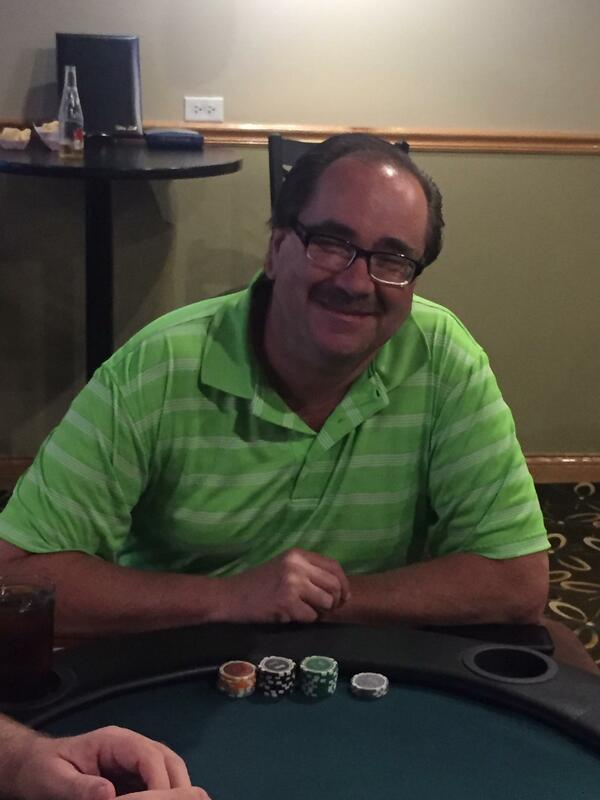 Rusty Sorenson from Mazeppa, MN had his card drawn for the Sept. scratch poker drawing. Rusty turned in a pair of 7's and 8's to get qualified. He can now start packing his bags and planning for the January 28th National Championship in Las Vegas at the Golden Nugget Casino! 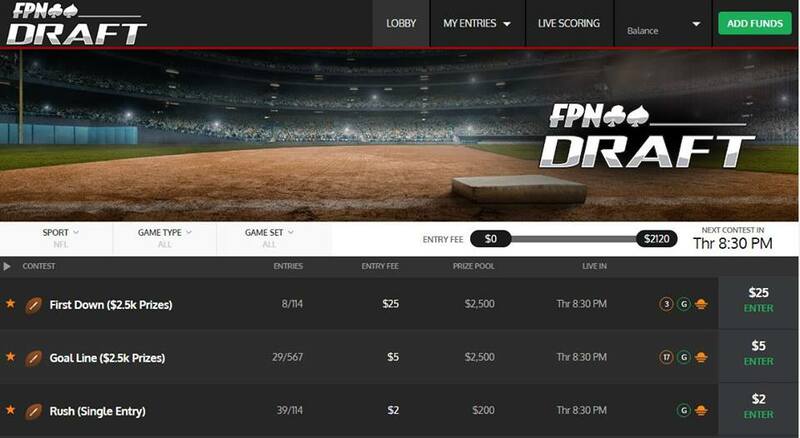 The latest poker league contest has been unleashed...featuring reigning champ Blake Sandmeier as one of the latest FPN "Poker Gods"! We are excited for the World Series of Poker in 2017, and can't wait to see who will the big winners will be. League play officially began October 1st and will culminate in state championships this spring. There are many ways to qualify, but the main goal is to earn enough points in any given month to qualify for the playoffs. Good luck players and get 'em in there! Congratulations to Jerry Vokral (pictured) and Tony Canovas from Illinois. Jerry was drawn in the perfect attendance drawing and Tony scratched off quad 9's to qualify for the National Championship in January. Pack your bags guys you are going to compete for $25,000 worth of prizes this winter! Submit your lineup for for a chance to win cash and a seat in the Top Gun National Championship! Every week during the NFL regular season the weekly winner will win a seat in the national final in January (in Las Vegas). Look for the "FPN NFL Week X". Up to 5 entries per person per week. As the number of entries grows, so will the weekly cash prize pool! Click here to go to FPNDraft.com!